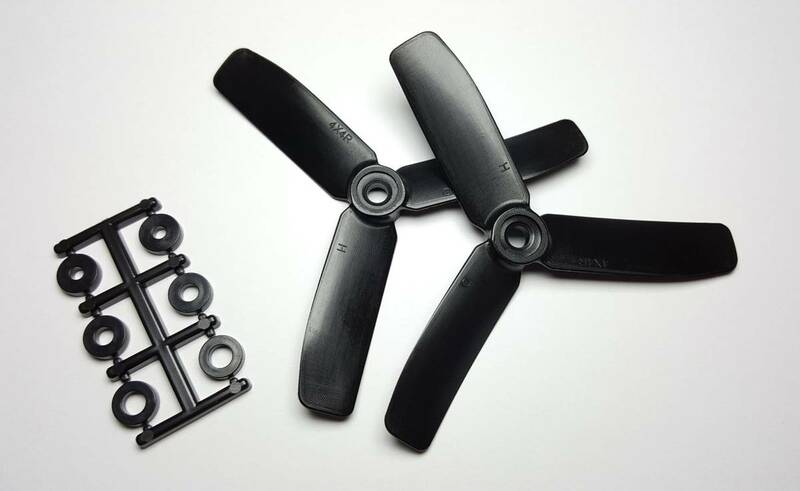 HQ Prop Composite Propellers are super stiff and are a lovely upgrade to your mini rotor. Get that unmistakable triple blade sound. HQ propellers for 160-200 size miniquads. Strenghtened with glass fiber.